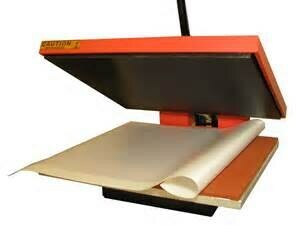 This listing is for one 16"X 36"/ 5 mil Teflon Heat Press Sheet. 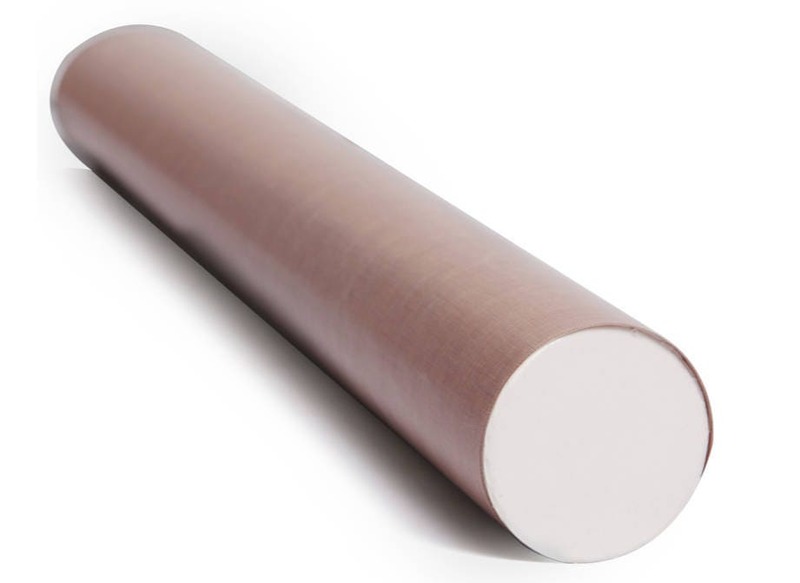 Premium Quality 5mil Teflon sheets are great protection for any type of heat transfer! 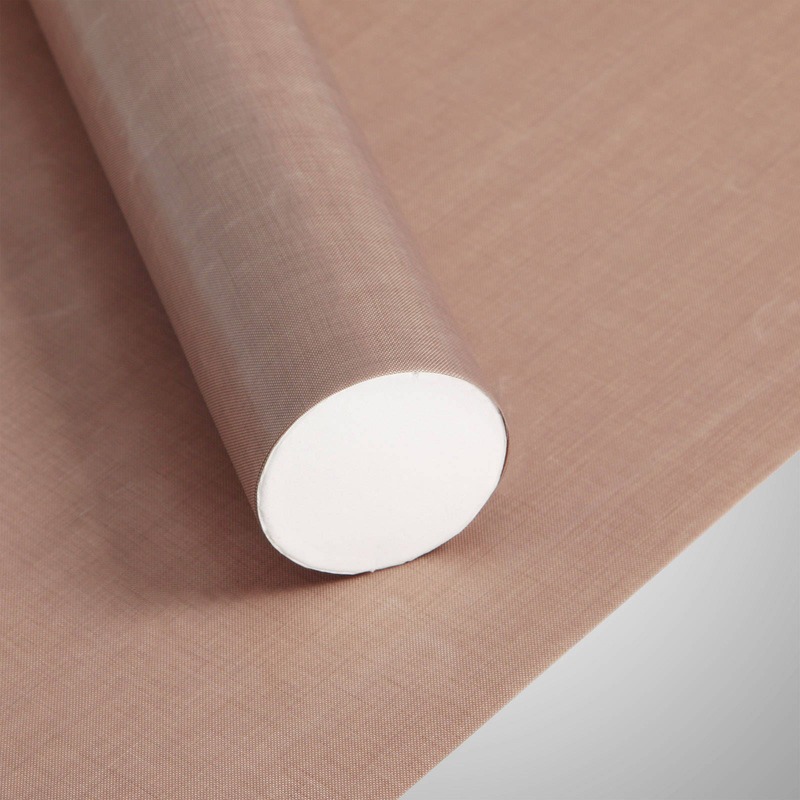 The Teflon release sheet is placed between your iron or heat platen and the plastic carrier sheet to prevent sticking and edge damage to your transferred design. You can reuse this release sheet many times.